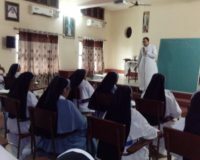 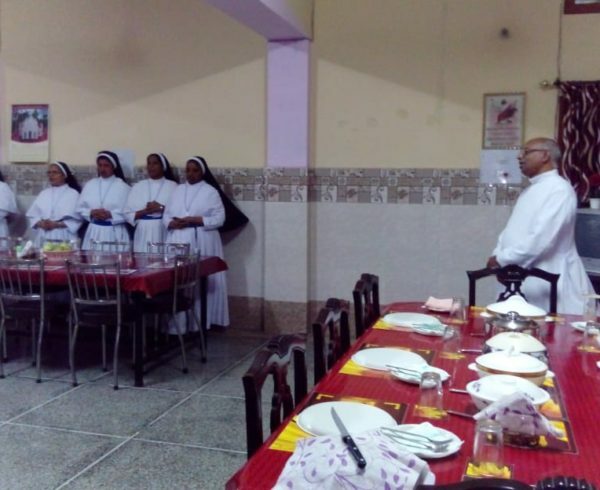 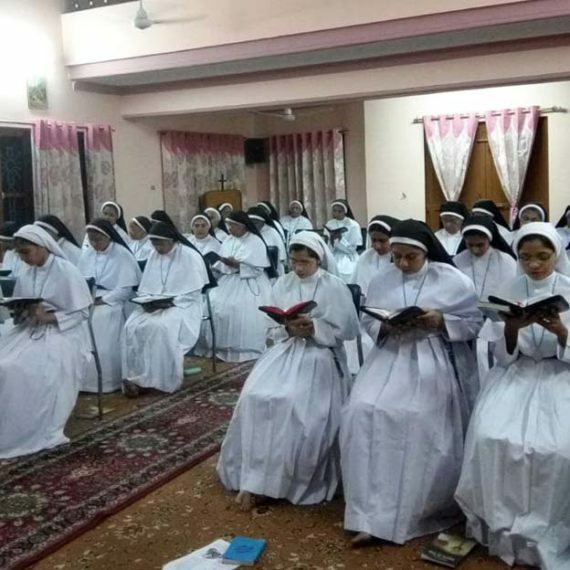 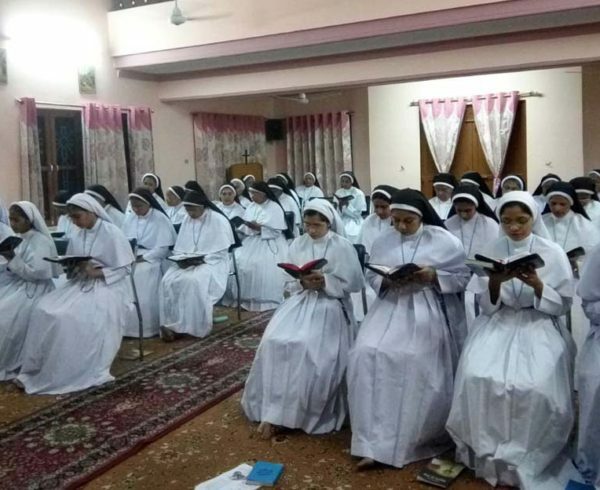 Local superiors gathering conducted and Rev.Fr.Jose T took classes for them. 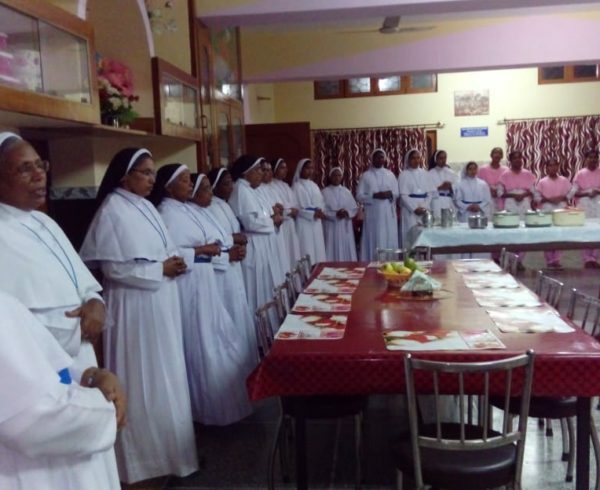 It was a enriching experience for the local superiors. 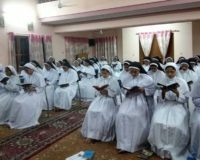 Province day celebrated on 22nd September. 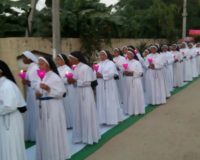 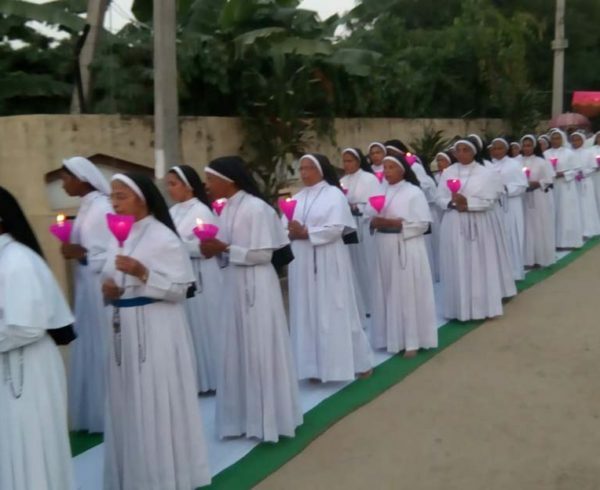 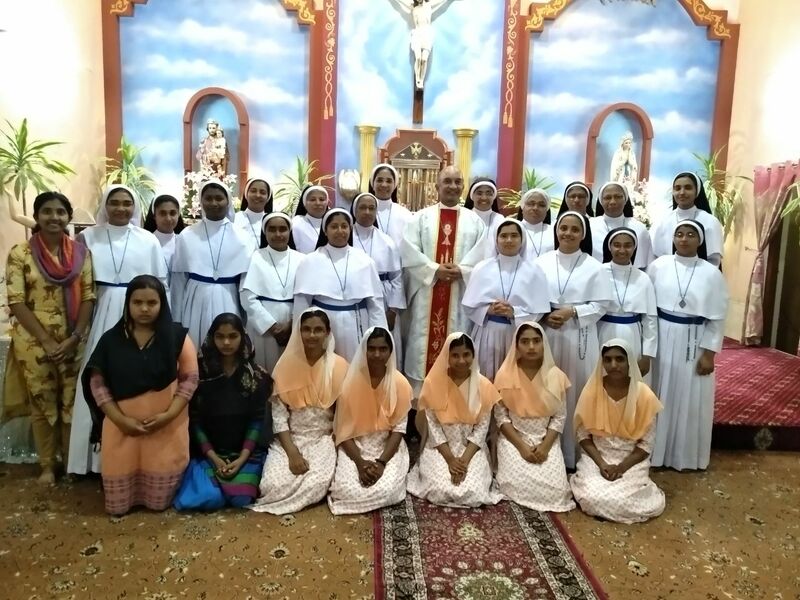 Many sisters attended the Eucharistic celebration presided over by Msg.Michael Ani. 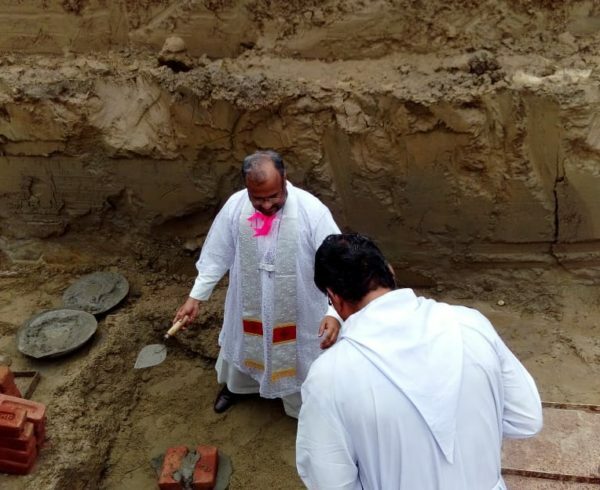 Foundation stone laid by our bishop on 22nd august for the new convent at Krishangarh. 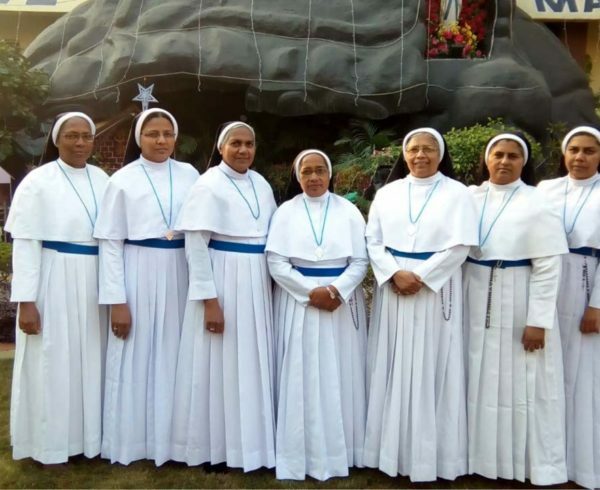 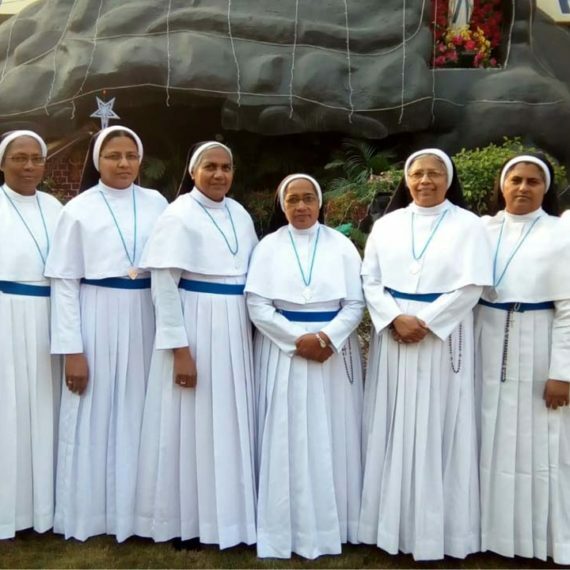 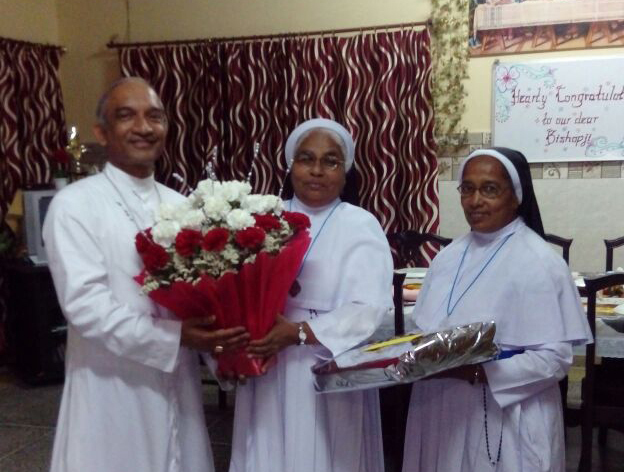 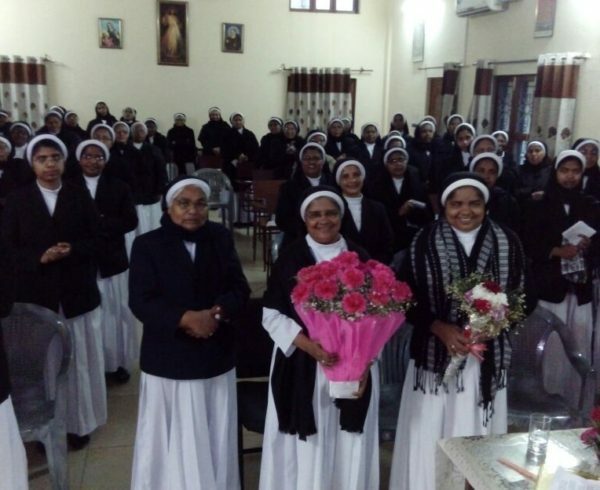 Mother Ans Maria Ambattu (Provincial Superior) Sr. Ancy Paikada (Vicar Provincial) Sr.